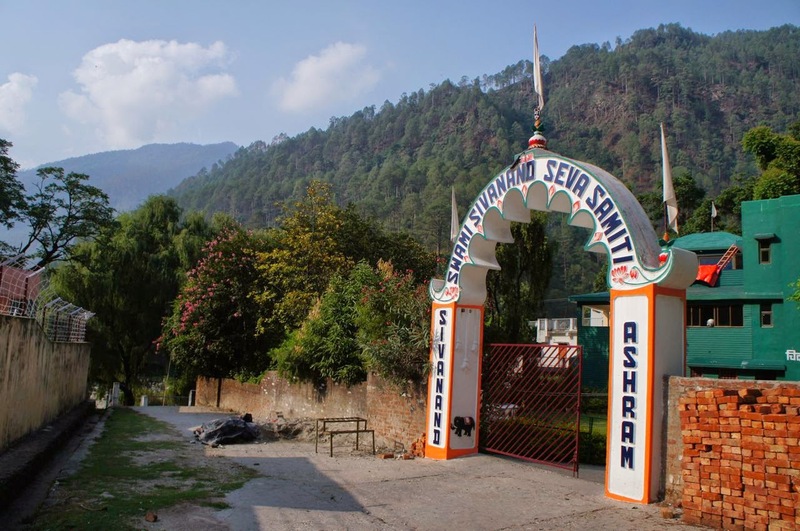 I stayed here at Swami Premananda Maharaj's ashram during my visit in Uttarkashi. There are a few Ashram called Sivananda Ashram, as Swami Sivananda had many disciples. there is no rule! Hahahaha. Just like this, he is always smiling and loving. "Ok..this you can put spiritual study." "You come here only for 2 days? In 2 days, what can you study? Hahahaha!!!!" "You sit by Ganga & do nothing. And learn everything." This word hit my heart, and my eyes could not hold tears. It is a kind of relief that aa, that's right. And his big smiles and positive and optimistic view of lie..
Aa, something good is happening here.